Unless you were vacationing on a swamp in Dagobah over Thanksgiving, you probably know that the teaser for “Star Wars: The Force Awakens” landed. I’ve been a fan of the franchise since early 1997. That’s right, my first exposure to the galaxy far, far away was the theatrical release of the Special Editions. (I promptly purchased the original trilogy on VHS, so I have seen it unaltered.) When I say “first exposure,” I mean I knew nothing about George Lucas’s universe. 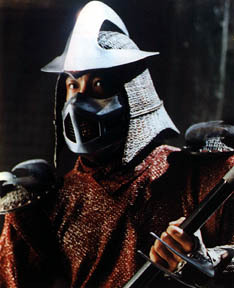 I’d seen a picture of Darth Vader somewhere, and having been a fan of Teenage Mutant Ninja Turtles, I assumed he was some sort of futuristic depiction of Shredder. I remember going to “Star Wars” with a friend, not entirely certain what I was seeing. Is this a sequel? A remake? The effects looked modern, but the haircuts did not. Like much of my generation…and previous generations…and generations since…I was excited by the expansiveness of the world, the memorable characters and the simple yet resonant themes. But I’ve got no love for the prequels. (Controversial, I know.) I find them dramatically inert, despite material that’s actually pretty compelling. I’m often drawn to stories about good people going bad. Paging “The Godfather” and “Breaking Bad.” The prequels also look very…plastic. I watched the original “Star Wars” prior to the teaser release, and a couple days later, I watched the duel between Anakin and Obi-Wan in “Revenge of the Sith.” The attack on the Death Star is still exceptional, with just a couple inserts that don’t hold up. The duel, on the other hand, is only a few pixels shy of a video game. Stunning when you consider the nearly 30 year difference, the larger budget for “Sith”, and that the Death Star sequence is more complex. One of the things I appreciate most about the teaser is that it looks to return to the “lived in” science fiction universe that “Star Wars” popularized in the first place. There are some great tactile details, like the water vapor surrounding the X-Wings as they roar across a lake. The locations feel real, like the snowy forest featuring what might be the film’s antagonist. Admittedly, the teaser is scratching some nostalgic itches. Stormtroopers? Check. Lightsaber? Check. Millennium Falcon and John Williams’s fanfare? Double check! I don’t imagine it’ll sway anyone who’s altogether disinterested. Then again, these films are so steeped in our culture, it’s one of a few franchises — maybe the only one? — that probably doesn’t need to worry about educating the masses. Within the signposts, there are some interesting twists. I especially like the first image: an empty desert expanse, then actor John Boyega pops into frame in what seems to be a nod to Sergio Leone’s “The Good, the Bad and the Ugly.” Dressed in a Stormtrooper outfit, he’s clearly concerned. Whoa, a Stormtrooper! Is he our main character? And how great is it to see a person of color featured prominently in the first trailer for what will likely be the biggest movie of 2015! Then there’s the lightsaber hilt (pictured above), which has caused an uproar in parts of the fan community. C’mon! 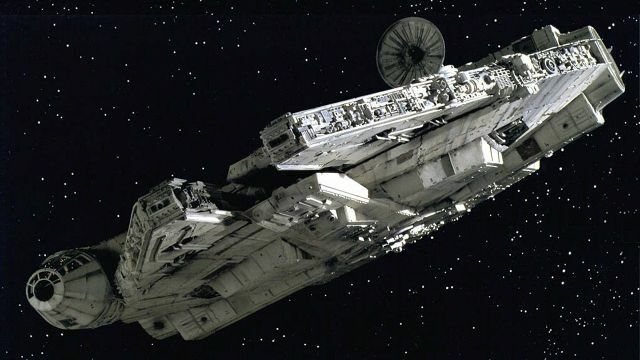 Technology in Star Wars has only ever been functional insofar as it looks used. These films are as soft as science fiction gets — more fantasy, really — and everything is designed toward that aesthetic. Where’s the practicality in having a cockpit inside a glass bubble that hangs off the side of a spacecraft? And what’s logical about invading a snow planet with large walkers that can sink or, ya know, trip? 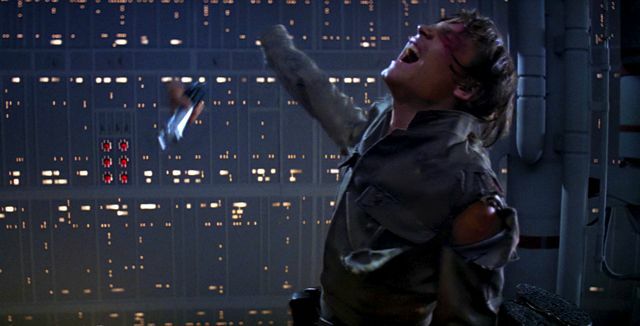 Besides, how many hands would a hilted lightsaber save? Finally, there’s the voice-over, delivered by Andy Serkis. 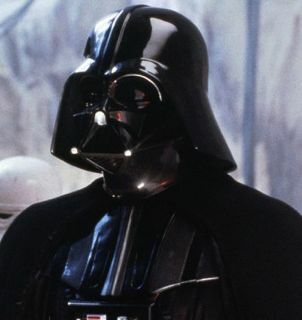 He describes an awakening in the Force, both the Dark Side and the Light. What the hell happened? What does it mean for Luke? Have his powers been dormant? The desert location featured in the teaser looks like Tatooine. Did Luke seclude himself there like Obi-Wan? I also thought it was pretty cool that they didn’t feature Mark Hamill or any of the original cast members. No doubt they’ll show up in the first full trailer, but for now, the marketing is focused on new characters. Given the prequels, I was pretty skeptical about another run of Star Wars movies, but Disney and Lucasfilm have gone a long way in reigniting my excitement. J.J. Abrams is a solid if safe choice to direct Episode VII. And I’m a big fan of writer-director Rian Johnson (“Brick,” “Looper”), so I’ll be excited to see where he takes Episode VIII and IX. Of course there’s Gareth Edwards, director of this year’s “Godzilla,” currently working on the first spin-off. And they’ve assembled a great group of performers for this first film. I’ve mentioned Boyega, Serkis and the original cast, but there’s also Max Von Sydow, Adam Driver, Oscar Isaacs and Lupita Nyong’o. With the strength of the teaser and the franchise’s new pedigree, the Force may have indeed awakened. ← Sketchy Sunday: Who’s thankful now!